Tyscot Records and its affiliated artists have earned ten nominations in the upcoming 34th annual Stellar Gospel Music Awards ceremony which takes place Friday, March 29, 2019 at the Orleans Arena in Las Vegas. The 19-year-old supernova known as Kelontae Gavin had a huge, breakthrough year. His heartfelt Top 10 radio smash, “No Ordinary Worship,” has spent 48 weeks on the Billboard Gospel Airplay chart and has accumulated over 10 million streams. The South Carolina native earns four nods in the categories of Male Vocalist of the Year, Contemporary Male Vocalist of the Year, Contemporary CD of the Year and Praise and Worship CD of the Year for his debut album, The Higher Experience (MBE/Tyscot), which debuted at No. 1 on the Billboard Gospel Albums sales chart. Bishop Noel Jones’ The City of Refuge Sanctuary Choir’s sophomore album, Run to the Altar (JH Music/Tyscot), also earned four nods. The project earned notice in the categories of Choir of the Year, Traditional CD of the Year and Traditional CD of the Year. Veteran vocalist, Tammi Haddon, who solos on the rousing title song, was also recognized for her work with a Traditional Female Vocalist of the Year nomination. Seasoned vocalist Cheryl Fortune also had a great year with her Top 10 debut album, Simply Cheryl (LuDawn/Tyscot), which produced the empowering Top 10 anthem, “Fighters.” She currently has two urban inspirational, retro-styled singles – “Figure it Out” and “Give it Up”- circulating on both gospel and urban radio. Last but not least, singer-songwriter, Vashawn Mitchell, earned a nomination as Traditional Male Vocalist of the Year for his Top 10 EP project, Cross Music (VMan/Tyscot/ Fair Trade). Currently, Tyscot has several thrilling projects in the pipeline including former Stellar Gospel Music Award New Artist of the Year winner Casey J’s second album release, The Gathering, which releases January 25th and also The Tommies Reunion’s highly-anticipated self-titled album which will release February 22nd. 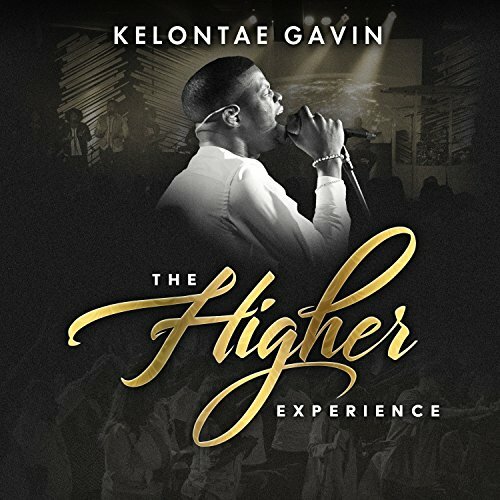 The post Tyscot Records Earns 10 Stellar Nominations, Including 4 For Kelontae Gavin | @Tyscot appeared first on BlackGospel.com.